It owns 70% of the firm that will buy Australian healthcare real estate. 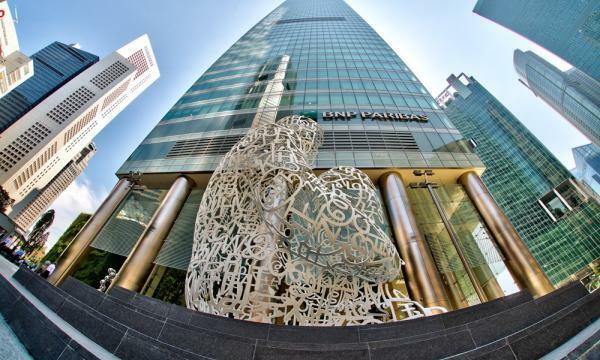 According to Deal Street Asia, a report by The Australian revealed that Singapore’s GIC is the anonymous backer of a US$2b joint venture by Canada’s NorthWest Healthcare Properties REIT. NorthWest announced the joint venture earlier this month but described its investment partner only as “a large sovereign wealth fund” and an institutional investor. The mandate of the JV is to acquire and develop high-quality core Australian healthcare real estate, including hospitals and related medical office buildings. The company further elaborated that the joint venture will be 70% owned by the institutional investor with NorthWest owning the remaining 30% interest and acting as the investment, property, development, and asset manager. The joint venture is expected to be fully deployed over a four-year period. 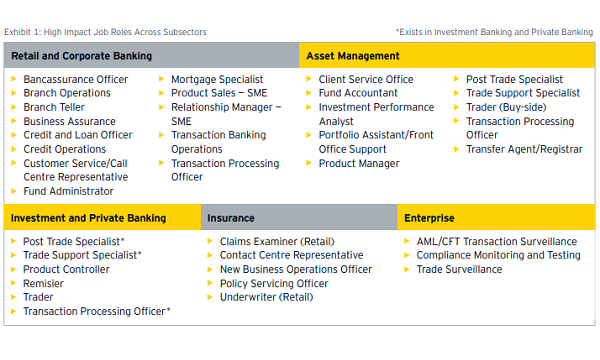 Once fully deployed, NorthWest expects to benefit from third-party fee bearing assets under management of approximately A$1.4b. 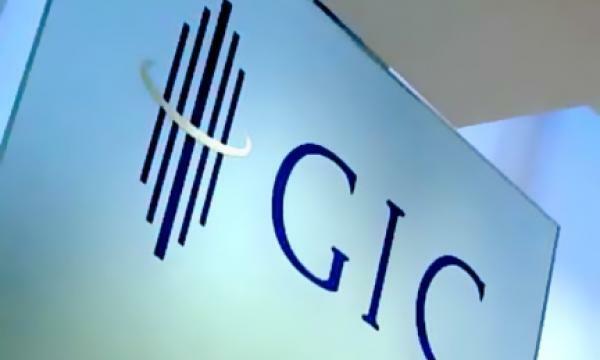 GIC’s joint venture comes after another formed last month with US pension fund Teacher Retirement System of Texas and Toronto-based Tricon Capital Group.